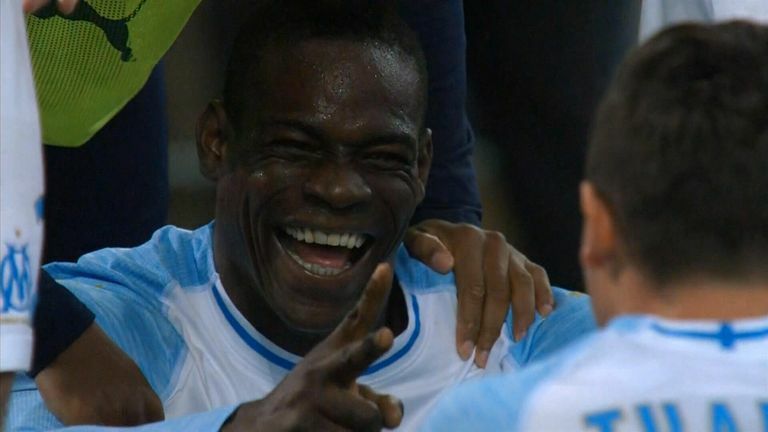 Herelle also said Balotelli's rock, paper, scissors celebration made him "mad". 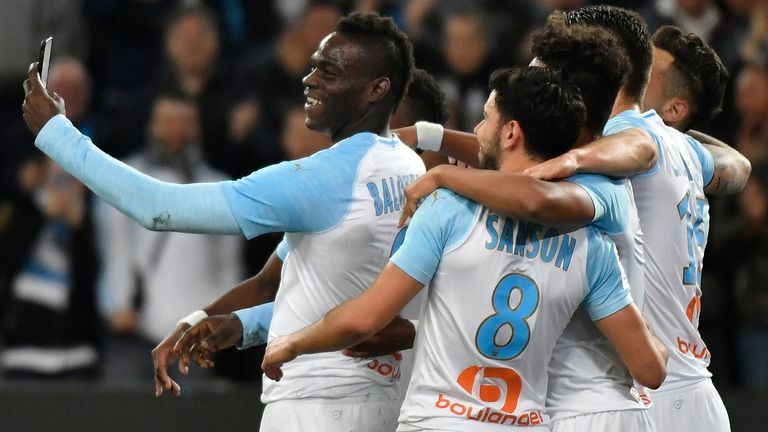 Balotelli has shown enough times in his career that he can be maddening, but has he finally found his fit in Marseille? 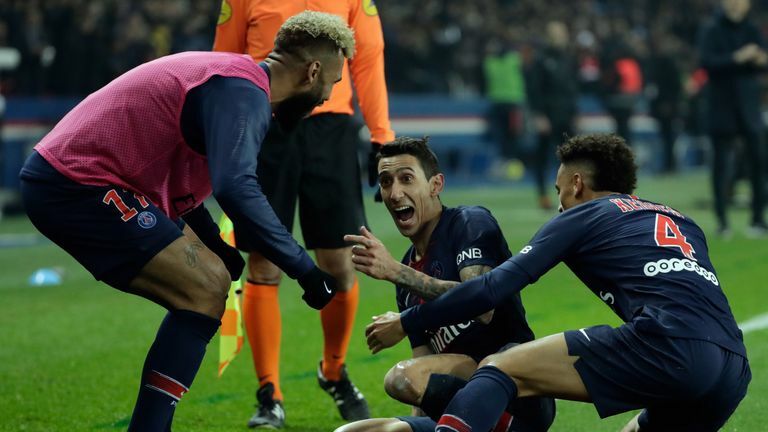 Or will the early fire fizzle out again?